Located in the heart of Northwest Washington, D.C., The Hilltop at Howard University remains on the forefront of campus, local, and national news. University owned and student operated, The Hilltop, with a print circulation of 7,000 and a daily online publication, is committed to providing critical and enlightening news to the Howard University community and the Washington, D.C. Metro area. 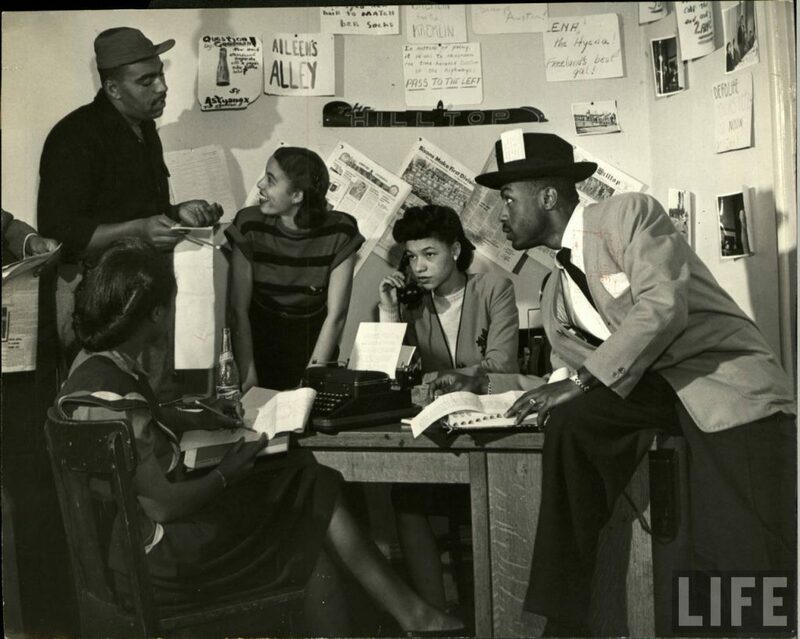 Two former students, Zora Neale Hurston, who would later be known as a Harlem Renaissance extraordinaire, and Eugene King co-founded The Hilltop as a monthly publication for the discussion of registration follies and campus events. The Hilltop’s first issue was published on January 22, 1924. Hurston and King’s vision laid the foundation for what would be the beginning of The Hilltop’s remarkable journey. By 1929, The Hilltop was published bi-monthly and then weekly in 1930. In 1995 and 2004 respectively, The Hilltop was notably ranked by The Princeton Review as the “Best Collegiate Newspaper in the Nation” and was featured in The New York Times as a premier college news source. In 2002, The Hilltop introduced its online website, which currently receives thousands of hits daily. On February 28, 2005, The Hilltop newspaper claimed the spot as the only daily news publication in the country run by African Americans, not only in the collegiate realm, but also professionally.